Picture this: you’ve cruised around the block a few times looking for parking, but you’re going to be late for your dinner reservation if you don’t park your car soon. You notice a parking valet but have no idea what to do. If this sounds familiar, you’re not alone, which is why we’ve compiled some tips for you to get through valet parking drama free. Often times, especially in larger cities, valet parking can be faster and more affordable than street parking or parking in a parking garage. Tip in cash. 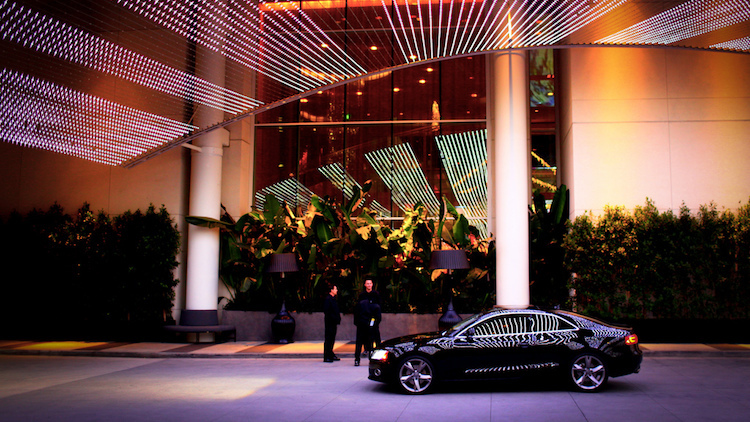 Many people avoid valet parking because they’re unsure of how much to tip. 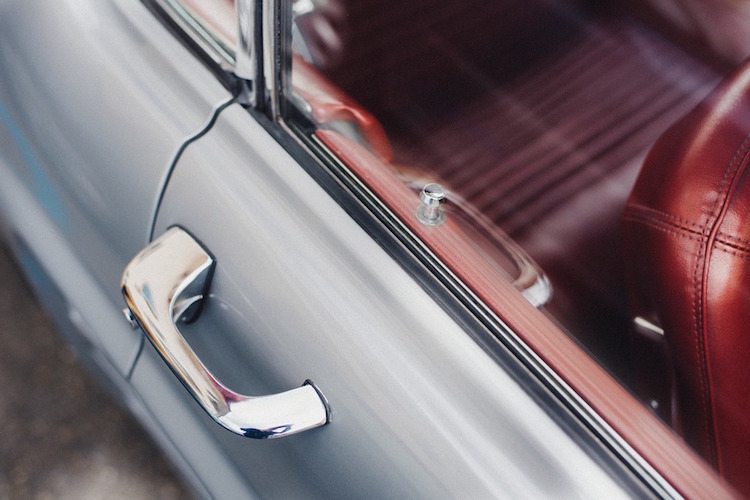 Even if the hotel or restaurant you’re at offers complimentary valet service, have cash on hand for a tip. It’s expected you tip the valet that retrieves your car but you’re entrusting your vehicle with a stranger so leave the valet who takes your car at drop off an unexpected tip as well. If they feel they’ve been treated well, they’re likely to take better care of your items. $2-$5 is pretty standard so expect to tip $4-$10 total for valet parking. Tidy up and tuck away valuables. Anticipate that you might end up valet parking and clean your car up a little bit so that you’re not embarrassed to hand over the keys. If you have valuables in the car, leave them at home, or tuck them in the trunk or out of sight. Make sure you have everything you’re going to need before you get out of the car! Know how to handle the drop-off. Drop off and pick up moves quickly, so pay attention to the valet instructions and drive safely and slowly. Leave the car running and don’t take your keys out of the ignition. Let the valet know if there are any problems with the car and confirm price, closing time and how to get your car back. Lastly, don’t leave your car until you’ve been given a claim ticket! Pick up and pay. It can take 10-20 minutes for the valet to get your vehicle. Always consider calling ahead, especially if you’re at a hotel or a busy restaurant or if you have to be somewhere at a specific time. When you’re ready to leave, find the valet stand and pay your bill. Sometimes hotels will charge your room bill but the head valet will confirm. If it’s complimentary, just don’t forget to tip for service! Check for damage. In the rush to leave, don’t forget to check for damage or missing valuables before you drive away! If you see any damage or notice any lost items, let the head valet know immediately. Most valet companies will cover these situations but it’s much harder to get compensation if you don’t notice until you are home. Having trouble finding your car or want to check in to see where it’s parked? Use Metromile’s car location tracker to find your car. Metromile’s smart driving app gives you information on trips and trends, fuel levels, car health diagnoses and more, and is free for all of our pay-per-mile insurance customers. Learn more here! Parking in the city is not an easy feat. Whether you are rushing to a dinner reservation or visiting a friend for the weekend, finding a parking spot is nothing short of a headache. 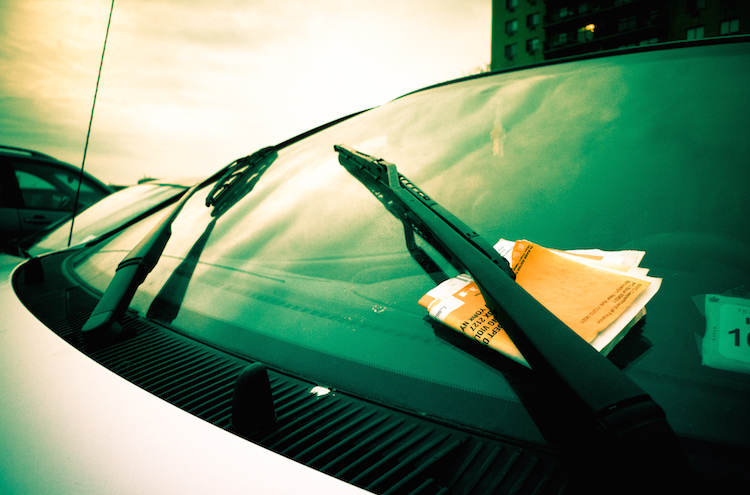 While we can’t help you snag a secret spot or dispute your parking ticket, we can give you tips on what to expect when you’re in these west coast cities. There is a lot crammed into this 7×7 mile city, which means parking can be quite challenging. If you do find a coveted spot, the good news is that most meters take credit cards so you don’t have to search in the depths of your bag for stray quarters. Certain neighborhoods are even experimenting with on-demand pricing, which means rates may vary by block, time of day and day of the week, and can be adjusted +/- 50 cents per hour. The other good news is that Metromile’s street sweeping alerts are available in SF, which alerts you if your car is parked in a street sweeping area so you can move it in time. When you park, don’t forget to curb your wheels on any street that has a 3% grade or higher (which is pretty much the entire city). This is something visitors often don’t realize and is easy to ticket for. If you are in LA, it might be even harder to find a spot since the majority of the city’s population owns a car. Downtown LA also has on-demand pricing and you can see how much you can expect to pay on the LA Express Park website. If you can’t find a spot and are in a time crunch, there are plenty of lots and valet options throughout the metropolitan area, although it could cost you close to $40 for the day. 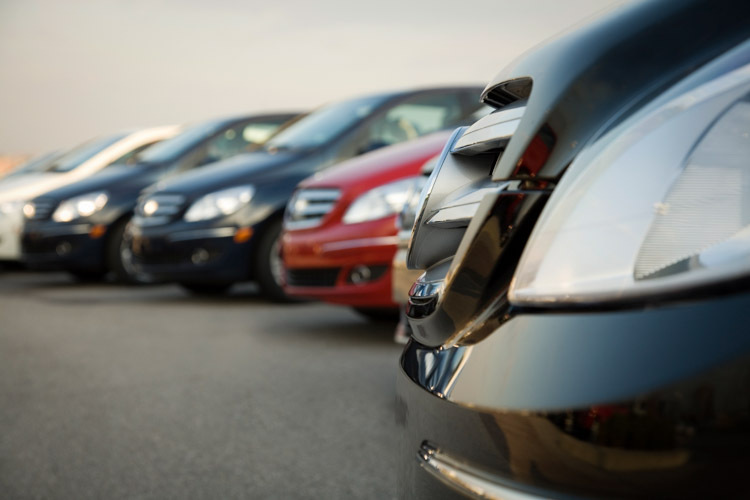 Luckily, most business will validate parking bringing the costs down significantly. And if you do find a spot on the street, make sure you know what the color of the curb means to avoid getting a ticket! If you do find on-street parking in Portland keep in mind there are two types of parking meters – the SmartMeter pay station and the coin-operated meter – so don’t get rid of that quarter stash just yet. The city also owns six downtown SmartPark garages which are the most affordable parking lot options. Pro tip: some businesses will even validate two hours of free SmartPark parking with qualifying purchases. If you aren’t near a SmartPark garage, private lots could cost you around $22 for the day. You’re in luck: Seattle is probably the easiest of these cities to find parking in. There is a fair amount of on-street parking, and both coins and credit cards are accepted at all meters. You can even pay by phone to eliminate the need to attach a receipt to your car. There are also plenty of new innovations popping up to help alleviate city parking, such as Zirx and Luxe which provide on-demand valet service. Of course, you could always take Uber or public transportation and forget about parking entirely. And don’t forget to download the Metromile driving app to use our car locator if you forget where you parked!